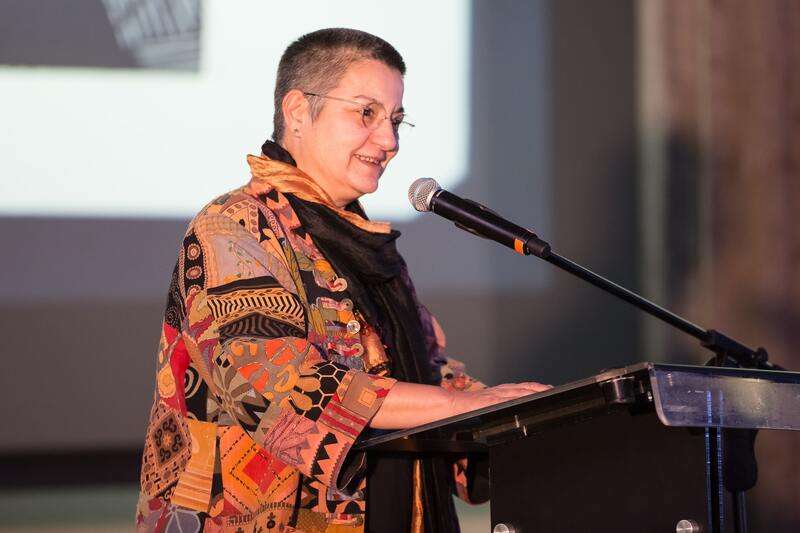 The IRCT congratulates Şebnem Korur Fincanci, president of IRCT member centre Human Rights Foundation of Turkey (HRFT), on receiving the 2017 Human Rights Award from Physicians for Human Rights. Dr Fincanci is a world renown forensic expert, one of the authors of the Istanbul Protocol and a leading human rights defender from Turkey. She has intrepidly championed the rights of torture victims in Turkey and globally in a career spanning 25 years. Dr Fincanci continues to do outstanding work in a climate of repression against herself, HRFT, and Turkish civil society more broadly. Human rights organisations across Turkey are facing widespread crackdown, confronted with judicial and administrative harassment from the State as well as threats of violence. Dr Fincanci was herself arrested by Turkish authorities last year and is now facing indictments due to her work in defence of the human rights of the Kurdish minority in Turkey. “We are so proud to call Sebnem a member of the IRCT family”, said Victor Madrigal Borloz, Secretary-General of the IRCT. “In difficult times such as these, it is vital for human rights champions to be recognised. Their voices inspire us and strengthen our resolve in the struggle for human rights”. Dr Fincanci was honoured with the award at the 2017 Physicians for Human Rights Annual Gala hosted in New York City on Tuesday. Physicians for Human Rights recognised her for her tireless defence of press freedom and the rights of the Kurdish people in Turkey.